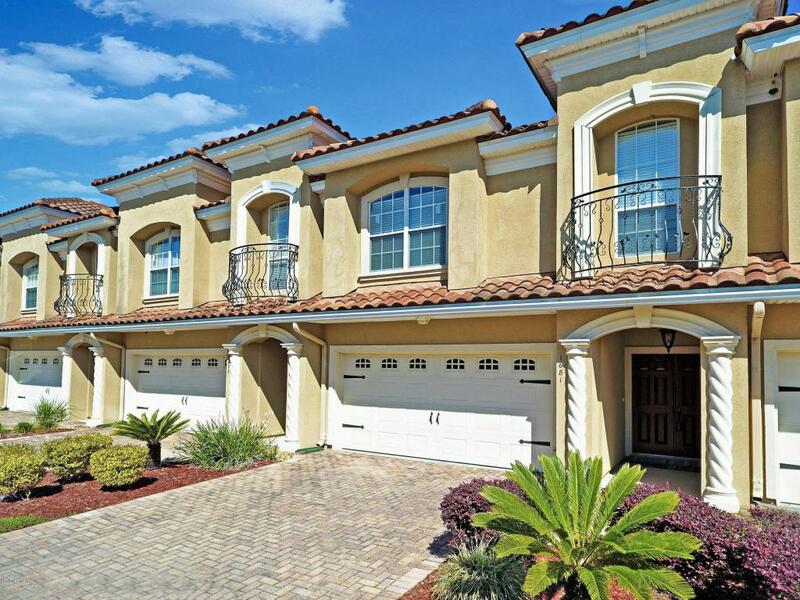 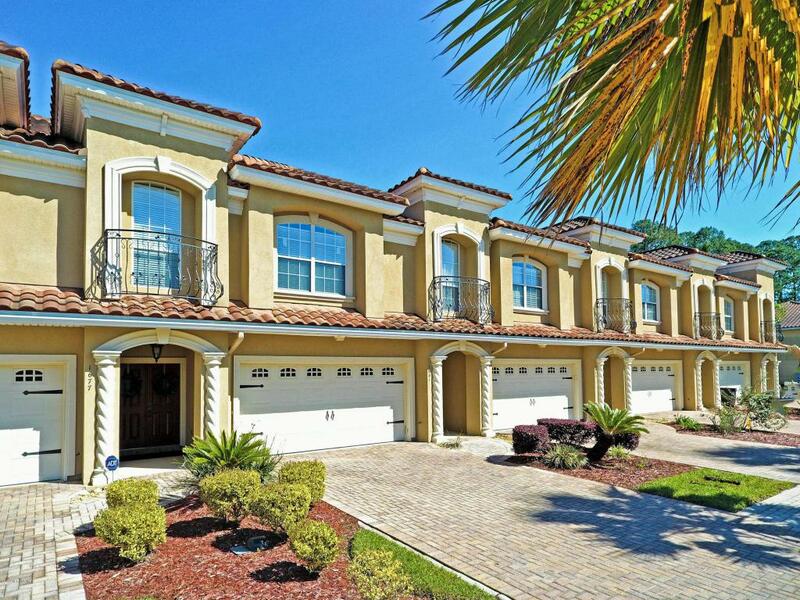 Glamorous townhome located in a private, upscale community in charming Fleming Island! 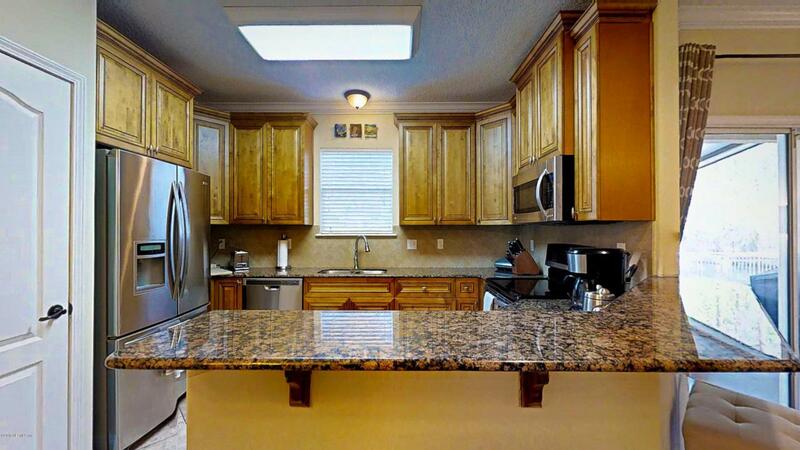 Home features a ton of upscale features such a full paver driveway, tile roof, upgraded cabinets and granite in kitchen and all baths! 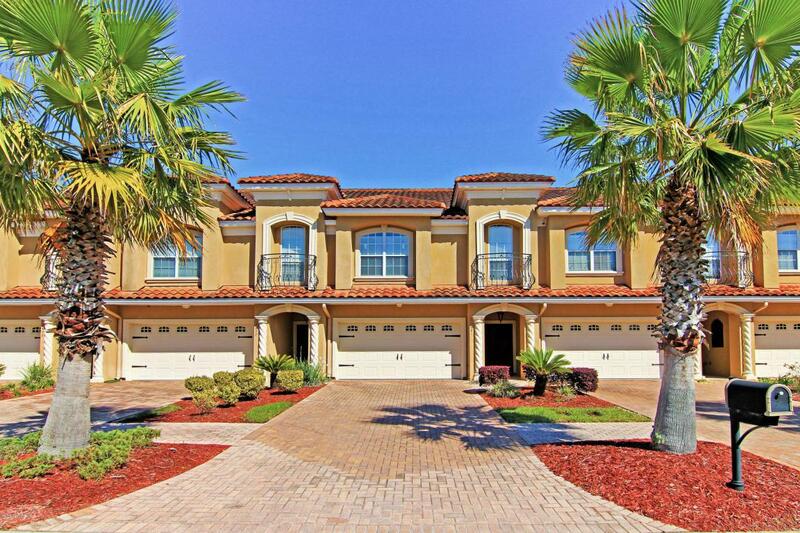 Enjoy the view of the pond and fountains from the privacy of the screened lanai!